Alas, my last guest blog in my three-day series on the three P’s of choosing a wedding photographer is already here. I am thankful for all of you who have followed me each day as I visited here at MRsCHADT’s blog. If you are planning your wedding or know someone who is, I hope this provides a fresh perspective on finding a wedding photographer. 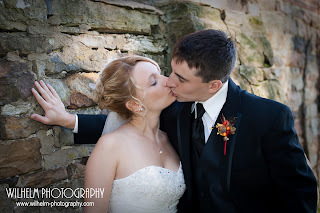 Today, unfortunately, I have to talk about the dreaded dollar sign on the price tag of every wedding photographer. I wish this P wasn’t so high on the decision making list, but we both know it is often at the top of the list. A touchy subject- I know. Trust me. When I planned my wedding, price was my first consideration. Now as a wedding photographer, it is the first question I answer to potential clients. So why didn’t I start with “price” as my first “P”? Come on, would you really have come back on day two if I started talking about how much doe you needed to fork over for a great wedding photographer? I didn’t think so. Allow me to offer some guidance in finding the highest quality photographer with consideration for what your budget will allow. I Googled wedding prices and found the typical price range in the states for a wedding photographer is between $1000 and $5000. That is a big range. I can’t tell you how much you should or shouldn’t spend, but I will try to help you find someone of true value. You get what you pay for. Bear with me. I know we already discussed using a professional photographer. Most brides and grooms want an experienced, high quality, artist capturing the precious moments of their wedding day. No arguments there; however, many balk at the thought of a professional’s price. Beware! If a photographer is practically giving away their work—red flag! Being affordable is good, but being worth every penny in time and talent is much better. Let me assure you amateur photographers are a dime a dozen, which is probably more your price range, but we are talking about the only lasting part of you wedding day. The flowers wilt, the cake gets eaten, the dress is preserved in a box and jammed into a corner in the attic, but the photographs are displayed and shown to generations long after your last anniversary. This is not the area to cut corners. Dare I say it, skip the hors d’oeuvres and forget the limo for the mile ride from the church to the reception hall. You won’t mind if those aren’t part of your wedding day, but you will regret your penny pinching every time you show off a collection of snap shots instead of an album of beautiful photographs. Some photographers really are worth their weight in gold. Whether it’s Daddy’s wallet or yours, times are tough. Wedding services are a luxury and you have to make wise choices. Few people can choose their photographer solely based on what they want. Here are tips to get the most bang for your buck. Coverage prices. Find out what is included in your coverage price. Is it just a fee for the service or are photos included? Do not assume that if the coverage price is with-in your budget that you are good to go. This is usually the starting point. You need to add the additional cost of all of the prints, albums, and services that you will want after you see the proofs. Look closely at packages and print prices. Some packages limit you to one pose or a few poses. I personally do not like this approach. I want you to be able to have each picture in the right size. If you can’t have printing options with that flexibility, you may end up paying for images that you don’t really need. What do you really want? A show stopping wall portrait? A coffee table style book? Talk to your loved ones. If you are planning to buy any photos or albums for parents, it is best to look at prices with your need in mind. You do not want to pay hundreds of dollars for amazing images and find that you can’t afford to have them printed. If you view a photographer’s full price list with a firm idea of the number of images and products you want to walk away with, you’ll have an easier time staying within your budget. 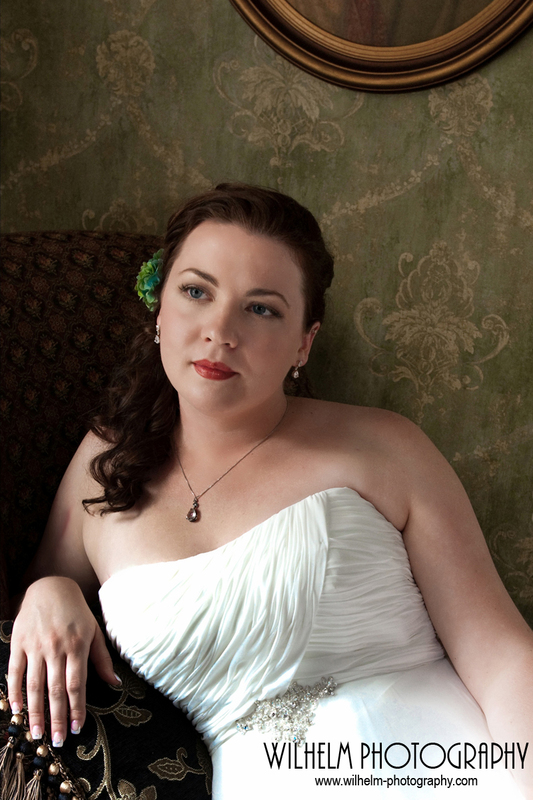 Unfortunately, brides don’t often think of the cost of the photos until after the wedding. It easy to be swayed by a flood of emotions when viewing your wedding proofs. If your don’t have your list of your predetermined needs sitting close by it will be hard to stay focused on what you can afford to spend rather than what you feel pressured to buy. I wish every couple planning their wedding could select a photographer just because they love their work. But if that is not the case for you, I hope you are able to quickly evaluate each price list compared, find a few in your range, and enjoy deciding between the quality and artistry of the photographer’s work. There it is-- the conclusion of my time with you here. I hope my three P’s help you find a wedding photographer who will capture the essence of your “I do.” Obviously, this is not an exhaustive list, but it should definitely help you make educated choices in regard to who gets to create the way people remember your wedding. I’d love to read your comments on cost. Any regrets about the choices you made with money on your wedding day? If you came to the blog late, I’d be happy to continue taking questions, comments, and snide remarks on my facebook page. I have posted the details to my Couples Session Give-away under the discussions tab on my facebook page. I will randomly drawn and post the winners name on my page Friday, March 11. Looking forward to it! I really appreciated your blog on the three P's to finding the best wedding photographer. My wedding day flew by so quickly that all I really have left to remember that day are the photographs that were taken. Looking at the photos taken, brings so much joy to me. You really can not put a price on memories such as those! Thanks for sharing!